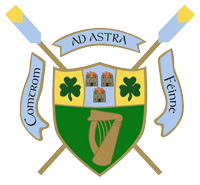 UCD Ad Astra athletes David O'Malley and Shane Mulvaney won the Lightweight Mens Pair while Andrew Goff stroked the Lightweight Mens Quad that finished 2nd at the U23 World Championships in Poznan, Poland. 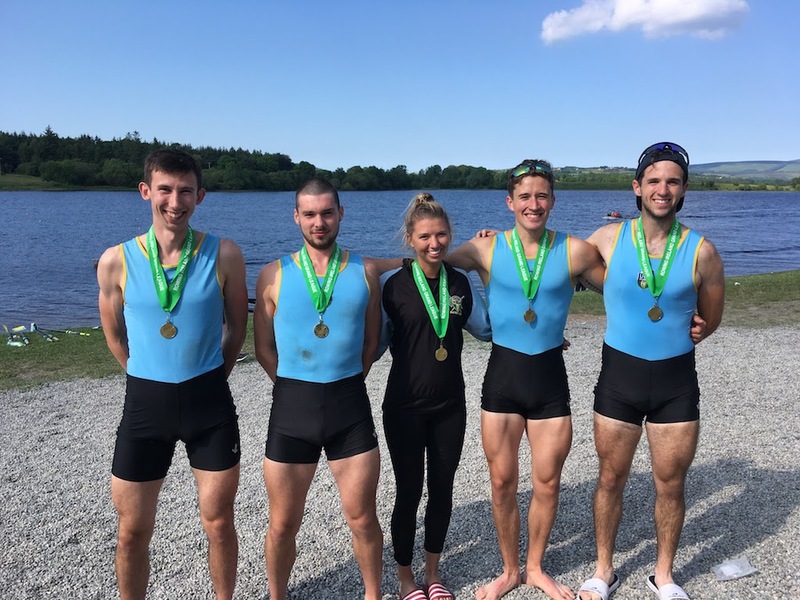 The 2018 National Championships was a very special regatta for UCD, finishing with titles for Mens Senior 4-, Intermediate 8+ and Novice 8+. As one of the few regatta surviving on the calendar after an unfortunate spell of bad weather, Cork was essential for gathering experience and cementing crews for the Championships in a few short weeks. 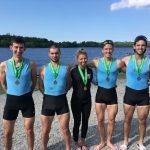 A home regatta for UCD saw some experimental crews take the water at the rescheduled Dublin Metropolitan Regatta in Blessington on Saturday. UCD Boat Club sent 27 athletes over to London last weekend to compete in the London Metropolitan Regatta at Dorney Lake. With the ‘Beast from the East’ rendering the usual course unsafe, Colours 2018 took place in the more sheltered (and snow covered) Islandbridge. As our Seniors prepare for the Gannon Cup, our Intermediates took to the continent for some top class racing at the Roeivierkamp in Amsterdam. UCD’s Intermediate 8+ was the fastest crew at St. Michael’s Head which ran on the River Shannon through Limerick City for the first time in 25 years. UCD Boat Club members clocked up hundreds of kilometres on the water in Seville during the club’s annual training camp. UCD Boat Club celebrated 100 years since its foundation with a Centenary Dinner at O’Reilly Hall in UCD on November 17th.